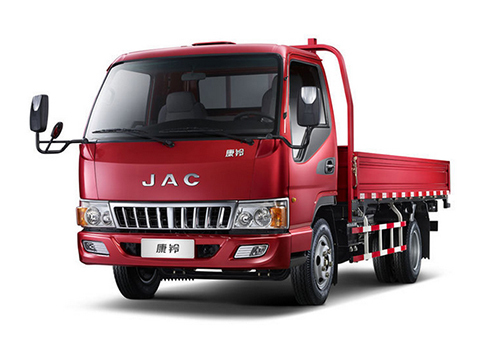 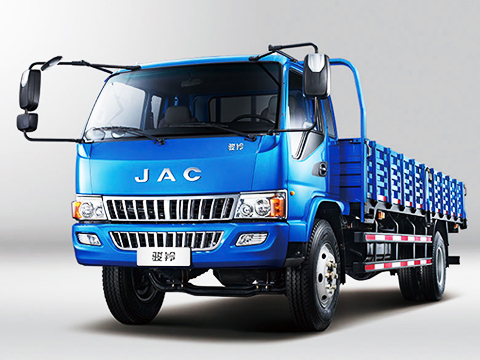 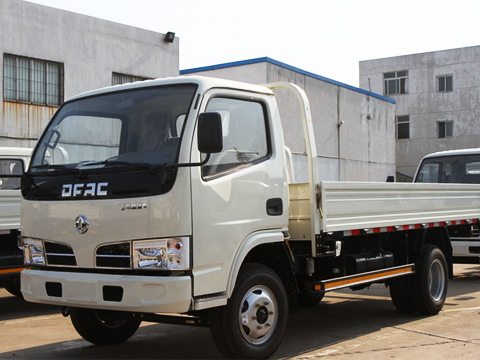 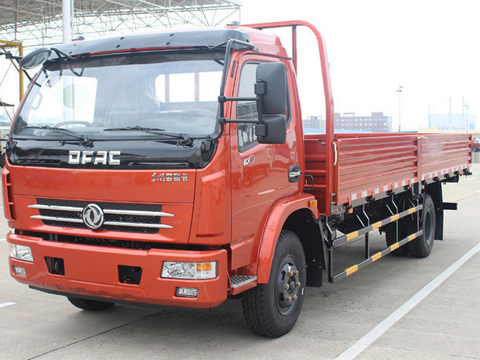 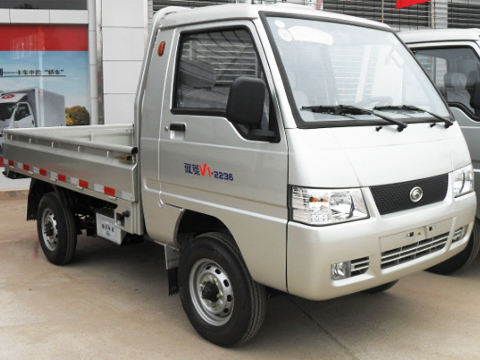 Oriemac Machinery Vehicle Co., Ltd.
A Truck or Lorry is a motor vehicle designed to transport cargo. 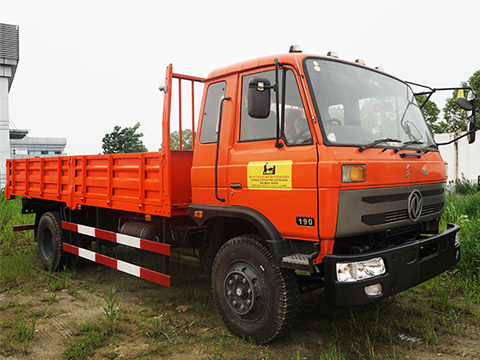 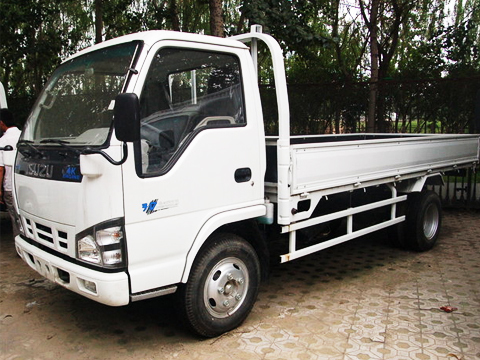 Trucks vary greatly in size, power, and configuration; smaller varieties may be mechanically similar to some automobiles. 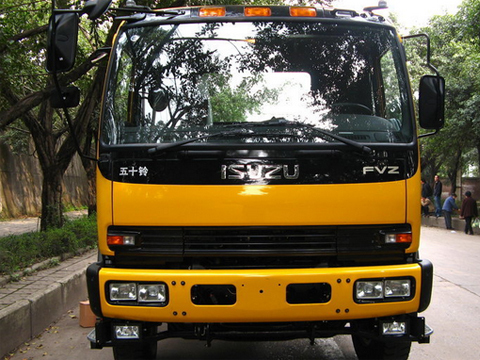 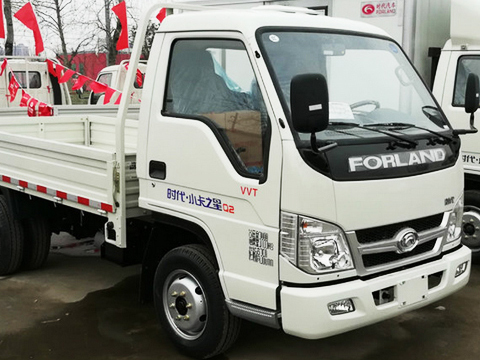 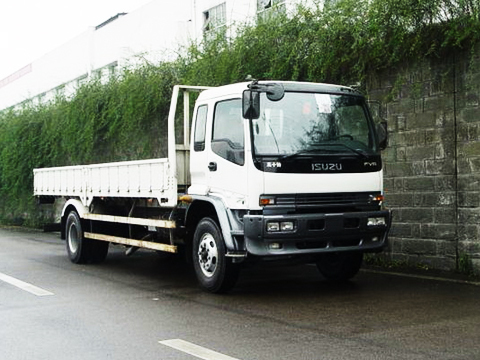 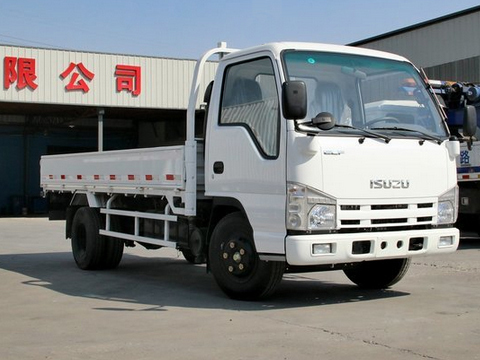 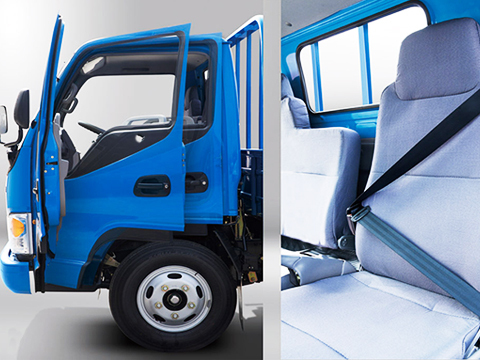 Commercial trucks can be very large and powerful, and may be configured to mount specialized equipment, such as in the case of fire trucks and concrete mixers.